2013 was a solid year for several rock legends, with new releases from Paul McCartney and David Bowie making this list and most others. Both artists had not released original material in several years, so expectations were somewhat tempered. 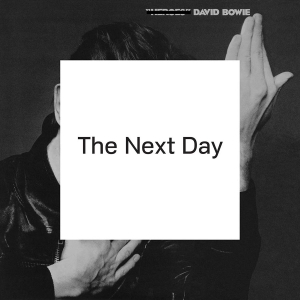 In Bowie’s case, his first album of new material in a decade – The Next Day – is a refreshing reminder of Bowie’s greatness. While not containing the idiosyncratic atmospheres of his earlier masterpiece, The Next Day is a relatively to-the-point and accessible offering, with memorable cuts ranging from the infectiously twangy “Valentine’s Day” and blissful psych-rock of “I’d Rather Be High” to “Where Are We Now?”, a brooding atmospheric cut that’s most comparable to early Bowie gems like Low. The Next Day treads the safe side more often than not, but occasionally Bowie takes some daring turns — pretty much all of them successful. It’s a pleasant incorporation of Bowie’s comfort zones with an occasional knack for his timeless atmospheric brilliance. He hasn’t skipped a beat. 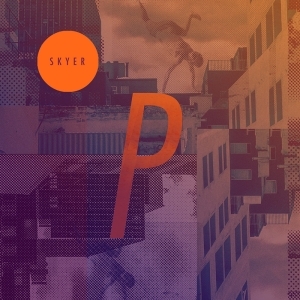 Skyer is easily one of the most gorgeous releases of 2013. The release from the Swedish dream-pop trio is absolute ear candy, each track basking in a lush synth-tinged sunset tint that the album cover’s color scheme so aptly reflects — a soothing mixture of both warm and cool elements. Postiljonen has earned comparisons to Scandinavian brethren like Air France and JJ for their developmentally atmospheric synth-pop, with trademark swelling choruses and anthemic percussion — as is evident on wispy feats like “Help” and “On the Run”. In the latter’s case, late-night bass-synth trots and reverbed feminine croons are quite reminiscent of Chromatics efforts like “Candy”, which serve partly as vignettes to late-night ’80s romps. Even more direct-minded synth-pop efforts like “We Raise Our Hearts” work well. Overlooked yet startlingly beautiful, Postiljonen’s Skyer is highly recommended. 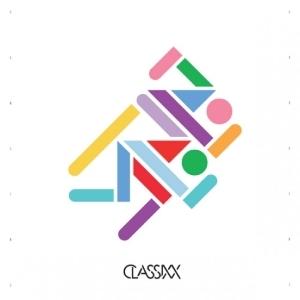 Try not to bob your head to Classixx’s newest album, Hanging Gardens. I dare you. This extremely colorful and energetic release from Los Angeles production duo Michael David and Tyler Blake, formerly best known for their remixes as Young Americans, is a stunner. “Holding On” shows off their penchant for fluttering summertime sample-laden progressions, complete with tropical percussion and lively hand-clapping. Hanging Gardens was appropriately released in May, when summertime was just starting to arrive — and this is the feeling that Hanging Gardens conjures: an imminent party, preferably in the sunshine. But regardless of the weather, Hanging Gardens is the life of the party. There are hints of organic synth-pop and new-wave, akin to influences ranging from New Order to Kraftwerk on some tracks, like the ’80s-infused atmospheric jaunt “A Fax From the Beach”. 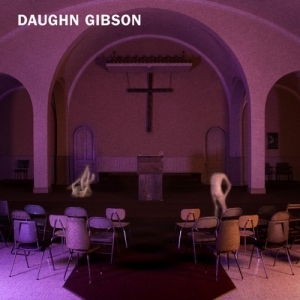 But overall, this is a very modern-sounding release that shows some of the most engaging sounds and production in the electronica scene today. Vibrant and brimming with color, Hanging Gardens will animate any listeners’ day. 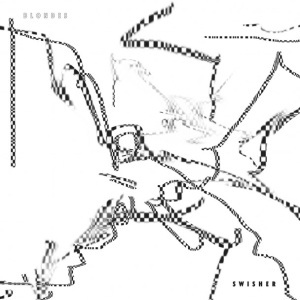 Brooklyn duo Blondes craft a hypnotic sound using elements of looping house music and warm fuzzy bass, a style that combines with stellar production on songwriting on their new album Swisher. The most structurally active of their releases to date, Swisher is also their most calculated. While earlier critics would claim Blondes’ earlier releases relied too much on atmosphere rather than development, Blondes showcases several tracks that make that criticism inconsequential. “Andrew” is enjoyably representative of what they do so well. Chiming synths and stuttering vocal samples are playfully machinated over a swelling synth pad, which is overlaid with another expanding vocal sample that adds to the track’s enormous build-up. “Andrew” is nine minutes where it’s hard to turn away; it’s a wonderfully engrossing effort, and perhaps Blondes’ best track to date. “Rei” accomplishes similar feats, though with an airier soundscape where squiggly synth converge with flickering that compares to a baseball card in a bicycle wheel. Swisher is full of these interesting sounds. Based out of Akron, Ohio, Comfort Clouds describe their new album Three New Sciences as being made “by people who grew up more with Steely Dan and Brazilian music than garage or punk rock.” This is quite apparent on nonchalant stunner “Pony”, which blends the imperfect yet passionate vocals of a Steely Dan or Robert Wyatt with gorgeous guitar harmonies and woozy brass accompaniments, the brass implemented similar to how Destroyer regaled listeners with the late-night pop atmosphere throughout Kaputt. The male-female vocal harmonizing, courtesy of guitarist Jacob Trombetta and saxophonist Jennifer Anne Court, adds some stunning flair that reminds heavily of Prefab Sprout’s one-two vocal punch of Paddy McAloon and Wendy Smith. In Comfort Clouds’ case, Jennifer Anne Court is an audible difference-maker, both her sensational brass and flute additions contributing immensely to Comfort Clouds’ sound. Her flute work on the equally successful “Diamond” impresses as well. Also check out the hypnotic “Summer Dress”, which sounds like David Byrne and Swans collided. Comfort Clouds are a promising group with fascinating influences that contribute to their exotic and engaging sound. 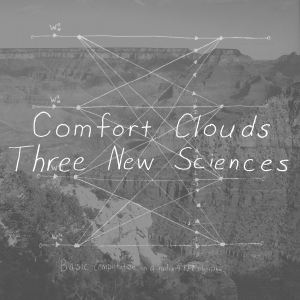 Three New Sciences is one of this year’s best out-of-nowhere releases. Praxis Makes Perfect is a solid yet occasionally puzzling release, with two halves that seem relatively separate from one another. 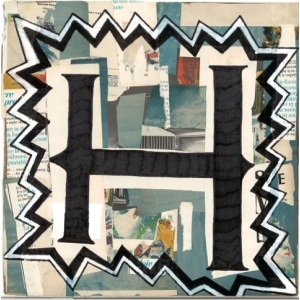 The stylistic criss-crossing can probably be attributed to the wildly creative minds of Boom Bip and Gruff Rhys (who you may recognize as the frontman of Welsh rock greats Super Furry Animals). Rhys pursued this project to pursue his more electronic-minded ambitions, and on that front the first half of Praxis Makes Perfect provides a brilliant succession of synth-pop magic, with the abundance and quality of hooks you’d expect from the Super Furry Animals frontman and Boom Bip, a skilled multi-instrumentalist and producer. With most tracks at three minutes or left, Praxis Makes Perfect has an accessible first half that’s very easy to get into. “The Jaguar” is a sleek and tidy electro-pop ballad with a patient evolution, while “Dr. Zhivago” is a blast-in-your-face piece of pop music brilliance — easily the least electronic-leaning, and most rock-incorporated track on the album. This is followed by “Hoops With Fidel”, a strikingly addictive track that transitions into an ingenious tropical-infused chorus. These three tracks are some of the most well-crafted pop tracks of the year, but unfortunately some other efforts on Praxis Makes Perfect suffer from contrived themes, like the bustling “Mid Century Modern Nightmare” or overly repetitive “Listen to the Rainbow”. 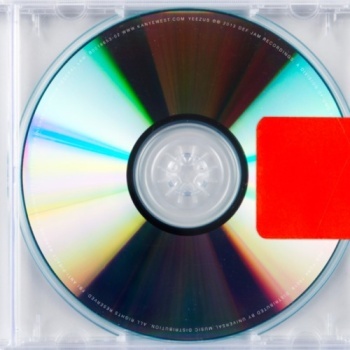 The second half of the album just isn’t nearly as strong as the first. 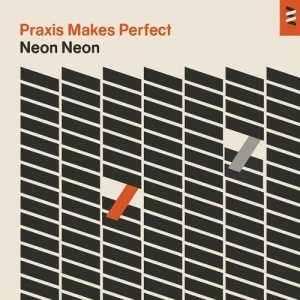 Still, when Praxis Makes Perfect shines, it shines very brightly. Veteran singer-songwriter Bill Callahan has been a reliable producer of solo material since Smog’s last album in 2005. Dream River is yet another success, a slow-moving and patient release with significant lyrical depth and moments of sparse beauty that will send shivers up your spine. Callahan’s solemn voice, ranging from monotone to trembling passion, permeates as a guiding force throughout. On “Spring”, he sings from an observational point of view, as is often the case; Callahan is one of the best observational lyricists of this generation. “Spring” contains plenty of naturalistic sights, like mountaintops and breezy morning strolls, over bursts of woodwinds and stringy electric guitars; it’s a wonderful mixture of exotic Van Morrison-inspired folk heritage and rock-leaning build-ups. Throughout the album Callahan beautifully balances vague poetic expression and plain-as-day observations, over some of his most beautifully crafted and involved arrangements. 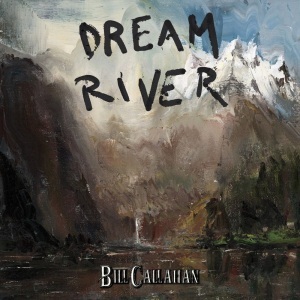 Dream River is one of Callahan’s strongest releases, which is saying quite a bit considering his illustrious discography. Even with his fifteenth studio album, Callahan continues to engross legions of listeners with his consistency and genuineness.